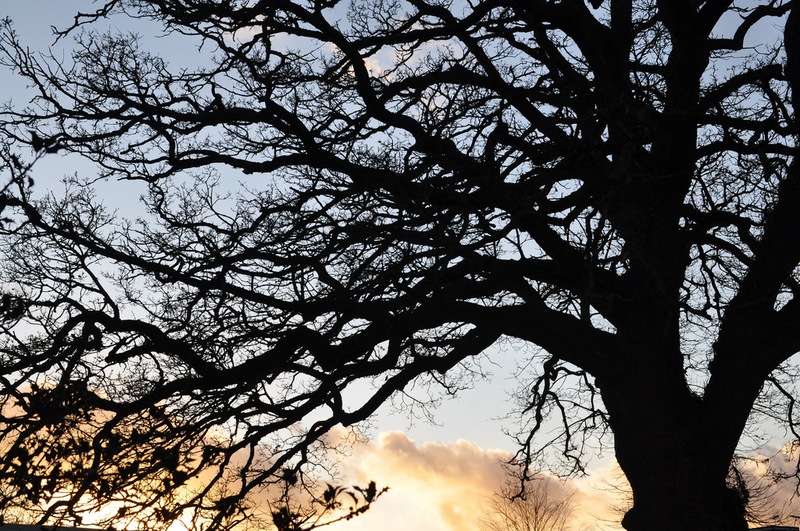 How do you remember your favourite travels? When I first started travelling, I wasn’t much of a photographer and whilst I would now take the odd snap as a keepsake, back in the day I would bring back an object which would remind me of the destination. 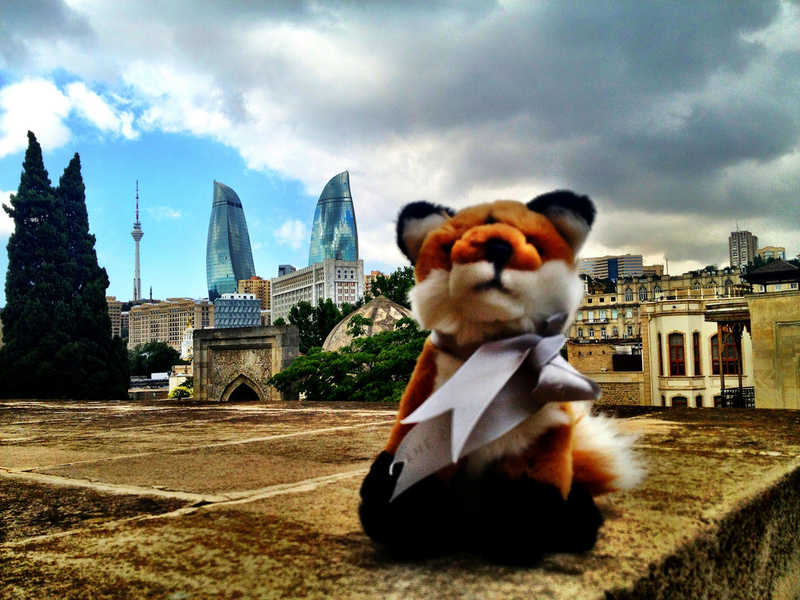 I still tend to do it occasionally – a recent purchase was made at The View at the Shard’s gift shop – my very own Romeo (the mascot based on the fox cub that lived at The Shard when it was being constructed). He now travels with me around the world. 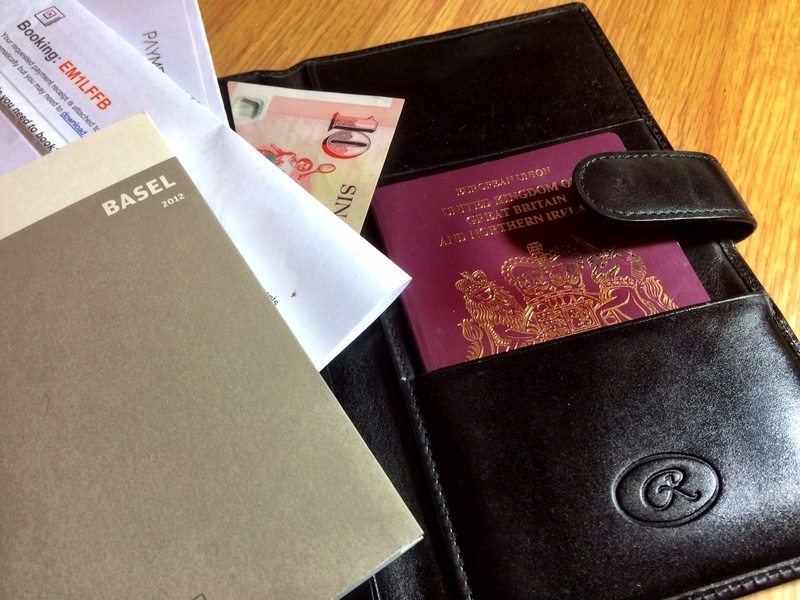 I always use the same travel organiser when going abroad. It’s a leather one, battered now, given to me by Regent Hotels & Resorts and it reminds me of a trip I took to what was then known as The Regent, Chiang Mai (now rebadged Four Seasons). I met one of my lifelong friends – Lee Sutton – on my travels to Thailand and this organiser reminds me how lucky I am to have remained friends with her – although rarely meeting up – for over twenty years. My most useful was a gift from The Ritz-Carlton, Battery Park and it’s an adaptor. So what you might say? 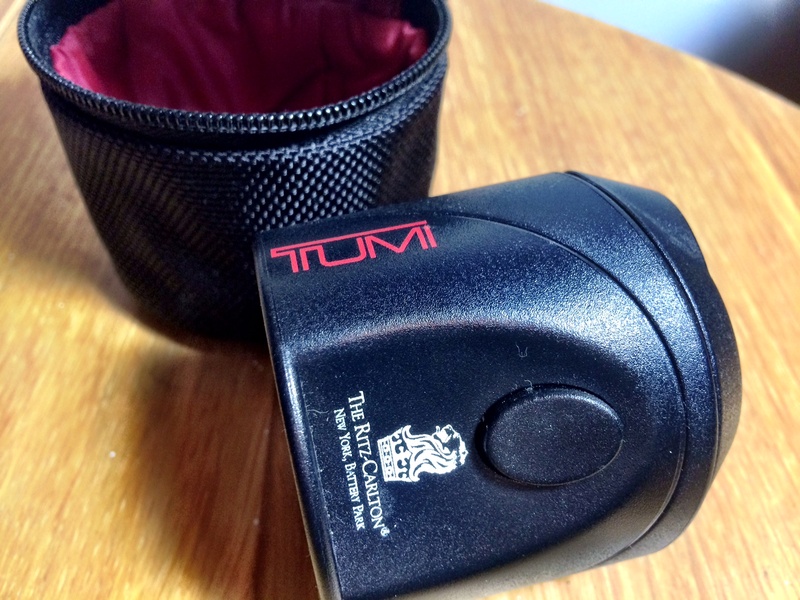 Oh but this adaptor is not just any old adaptor, it’s a Tumi adaptor so at one fail swoop, I became both a Tumi fan (it’s an expensive hobby) and had a useful travel gadget which I depend on whenever I travel. I find I really can’t travel without it now and when I use it, I think kind thoughts about this must-visit, contemporary hotel overlooking the Statue of Liberty. A more modest memory, came from The Ritz in London after one of their parties. 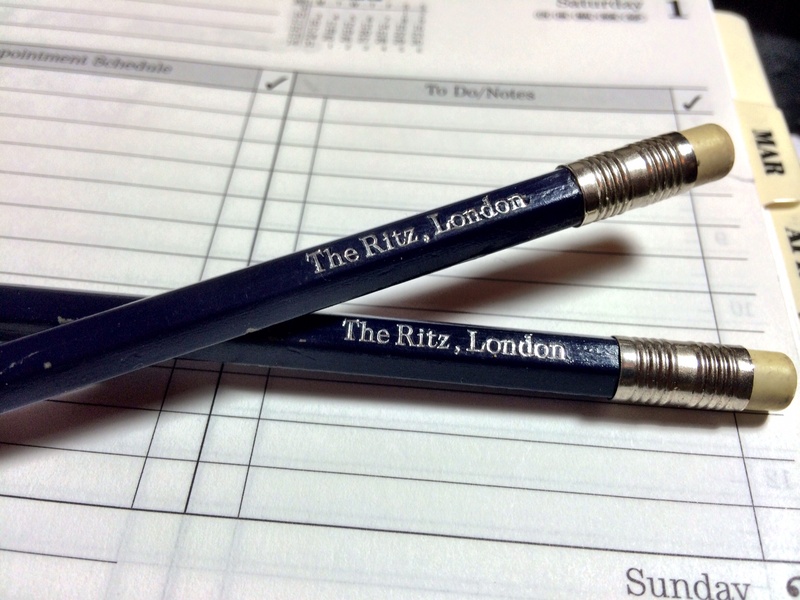 As part of a goody bag, they included a box of Ritz pencils – sleek, dark blue with rubber tips. The more exotic potions and lotions have long since been used and forgotten but the pencils – well two of the ten actually – still remain my pencil of choice and a happy memory of Piccadilly’s classic hotel. 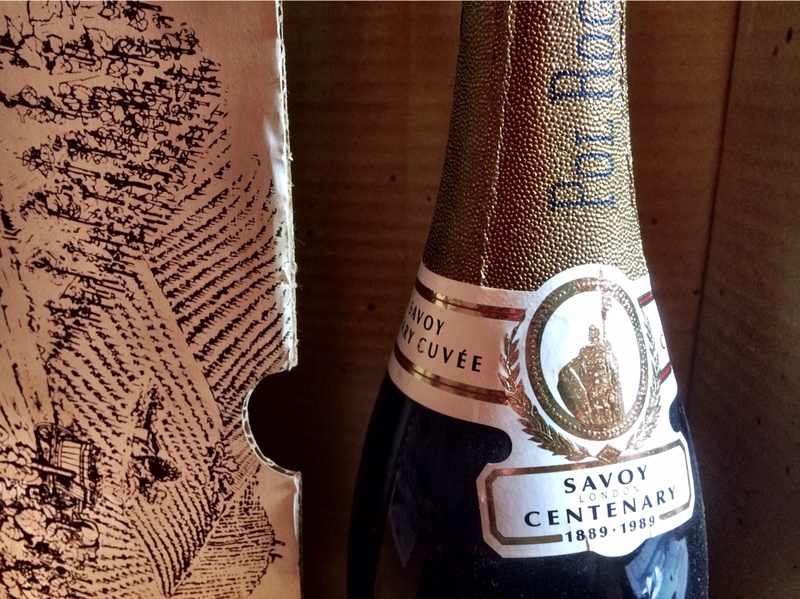 From The Savoy, I have a centenary bottle of champagne which remains un-opened. This property introduced me to five star hotels and a glamorous world which I had no idea existed. The Savoy has given me a number of gifts over the years, but this is the special one and reminds me of my first job at The Leading Hotels of the World and my favourite hotel in the world. A more modern memento was gifted to me by my fellow companions on a press trip I escorted to Palm Springs and Santa Monica. 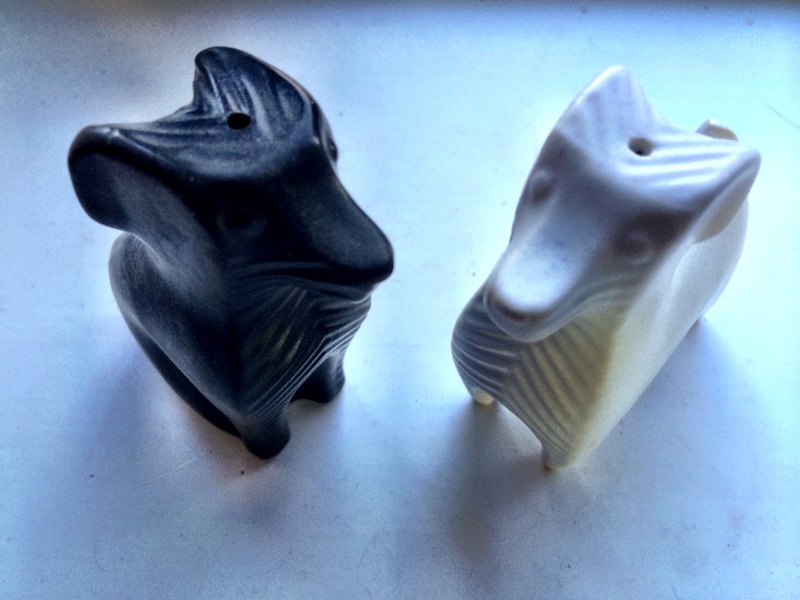 Knowing my love of the California designer Jonathan Adler and his work at the peerless Parker Palm Springs, they presented me with one of his cruet sets on the last day of our visit. This press trip was one of the most enjoyable ever and I think of the ‘gang’ whenever I want a little seasoning in my life! 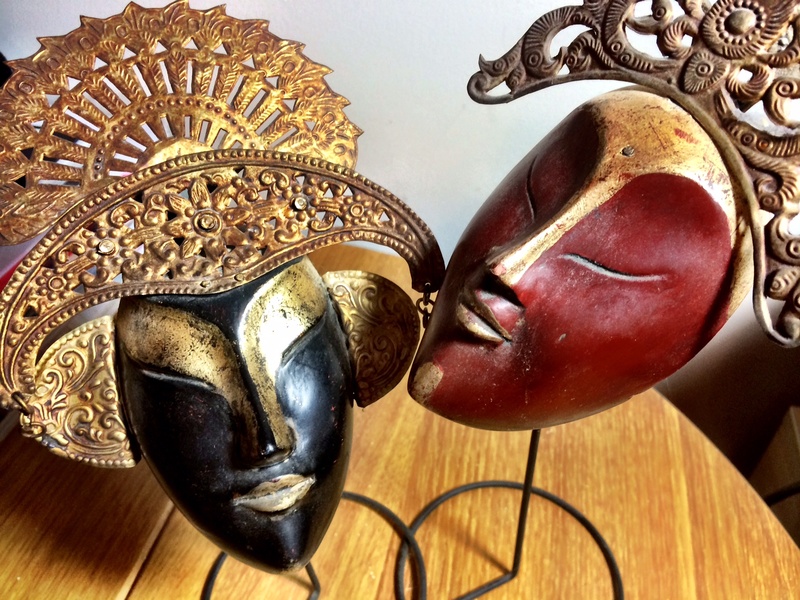 A visit to the hotel boutique of the Four Seasons Resort Jimbaran Bay, Bali resulted in the purchase of three beautiful masks. Having these in my living room reminded me that I had to return to this idyllic resort at some point – and I did, nearly a year ago today. Looking at them today, I definitely need to plan a return visit soon! What are your travel memories and what sparks them off?